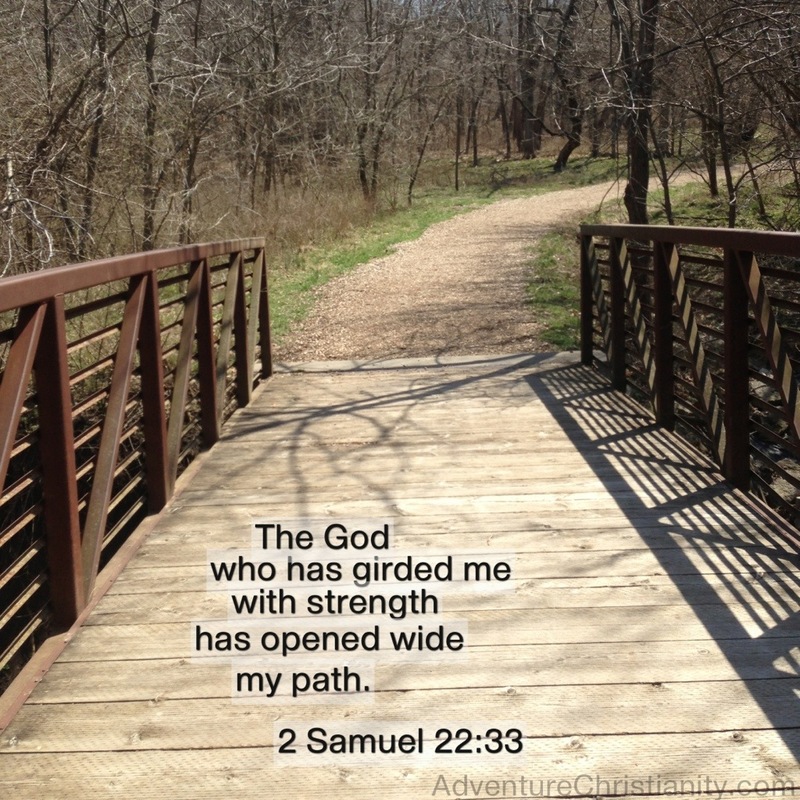 This entry was posted in christianity, inspirational and tagged bridge, Christian, god, path, Strength. Bookmark the permalink. Love this Scripture and love the picture that goes along with it. Blessings!